We provide a road freight service covering most of the UK and Europe for both part and full loads. We operate our own vehicles. 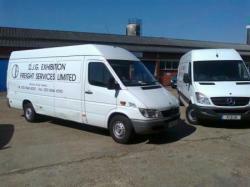 We can and do arrange collection and delivery from premises in the UK for both exhibition and general freight.